Comments Off on Celebrating World Health Day! From its inauguration in 1948, World Health Day has always been observed on 7th April. Each year, a specific theme is chosen with the view to highlight various world health issues and make a positive impact on global health as a whole. This year’s theme, Universal Health Coverage, expresses the need for everyone to have access to quality health services regardless of location or financial situation. 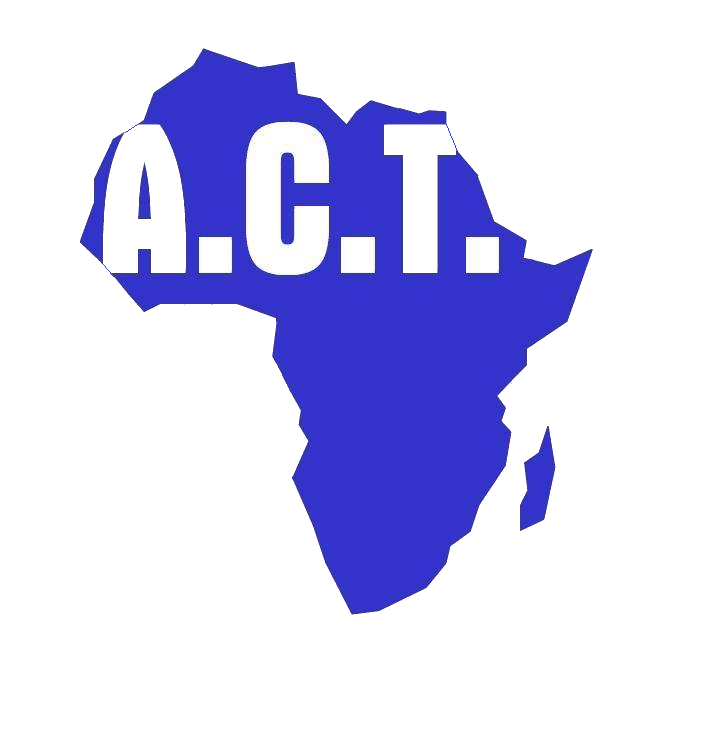 Celebrate World Health Day with us at ACT as we consider its significance, with respect to the work we are doing, to help keep disadvantaged women and children we support in 8 countries of Africa in good health! ACT accepts WHO’s acknowledgement that there is disparity when it comes to how well spread the improvement in global health has been. In the majority of rural Africa, millions of people still have no access at all to health care. Indeed most are forced to prioritise food, clothing and a roof over their heads, to health care which they find very difficult and almost impossible to access. Health care comes as part of a package of support that ACT provides to the vulnerable children and widows we support. For instance, in Tanzania, the families we support benefit from the Community Health Fund (CHF) insurance which covers medical consultations and prescriptions. Since including this as part of our support package, we have been surprised by its impact on the beneficiaries, including fewer reported numbers falling ill and improved overall well-being of both the children and widows. Health well-being is an important part of the community projects we carry out. Period Poverty among school girls is perhaps our most important because it disadvantages girls, particularly in rural Africa, and deters them from going to school and advancing their potentials in life. It also impacts their health and wellbeing. Our Ulemu Project which we started in 2014 in Malawi has to-date benefitted about two thousand school girls and created income generation opportunities for widows in Phalombe District, in the southern region. Find out more. Another of the community projects we carry out in Africa is providing access to water, particularly to improve sanitation and health of children and women, who constitute the most vulnerable group. Our Sitikho Water Project carried out in Sitikho, near Webuye, Western Kenya in 2016, provided clean, pipe borne water to three villages. The impact of this project include sustainable greenhouse farming project for 1300 women in the community and pipe borne water for Bukunjangabo Primary School with its more than 800 pupils and staff members. According to the school head teacher, the project has led to better health of pupils and improved sanitation at the school. Please visit our website to find out more about our work, click here. To support our Ulemu Project, click here. Thank you for reading and celebrating World Health Day 2019 with us!